Apple today held a shareholder meeting and one of the topics its executives addressed, very briefly, deals with video output functionally on the latest iPad Pro models. 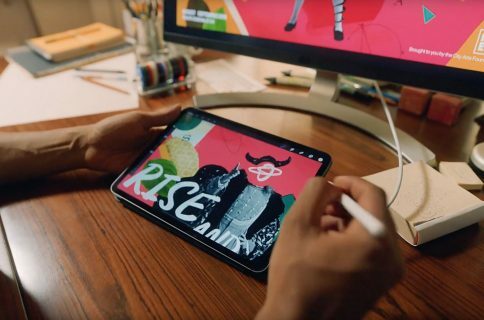 Responding to a tangential question, Senior Vice President of Software Engineering, Craig Federighi, said that new functionality is coming to USB-C video output on iPad Pro. No more details were made public. We recently highlighted everything you can do with the USB-C port on iPad Pro. To recap briefly, the currently supported features include charging other devices, connecting to USB-C displays, HDMI monitors or TVs, connecting to hubs, docks, keyboards, audio interfaces, MIDI devices, external storage devices, Ethernet adapters and other devices. You could do almost all of those things with Lightning-based iPads, provided you paid extra for the right adapter. 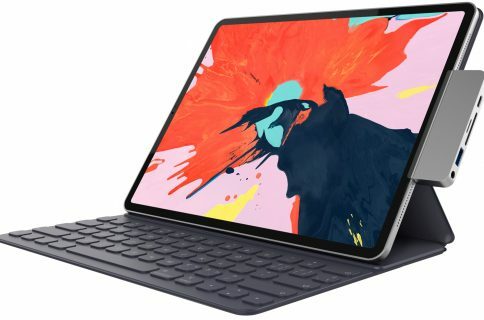 With the USB-C protocol now standard on iPad Pro, connecting supported external devices is now easier and cheaper because you don’t need adapters. That said, the USB-C port on iPad Pro is currently held back in terms of support due to the limitations of iOS architecture and the way Apple hides the underlying file system from users. -Can I get a second hand on the Apple Watch? -Why can't I transfer movies over the USB-C port on the iPad Pro? -What's your strategy for FileMaker for small and mid-sized businesses? 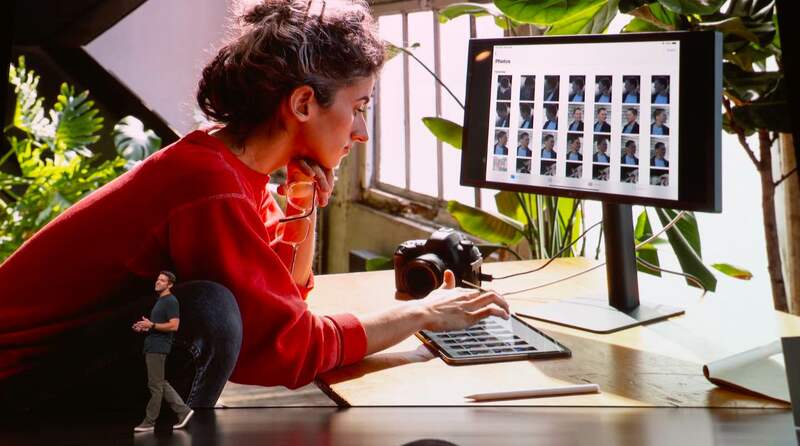 For instance, you can connect digital cameras via USB-C to your iPad Pro to transfer photos and videos, but you cannot use the Files app to browse and copy files and folders between a USB-C storage device like a flash drive and your iPad. 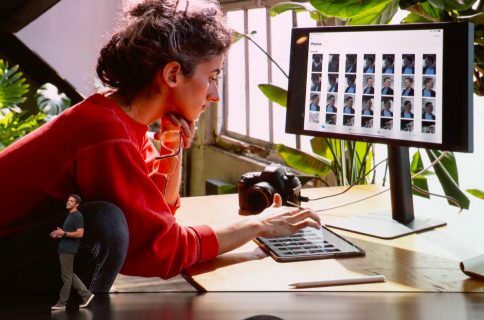 If new video output functionality is coming to iPad Pro like Federighi acknowledged, it’s probably going to be unlocked by the iOS 13 update, which is also expected to improve how iPad owners interact with files in general and external USB-C storage devices.